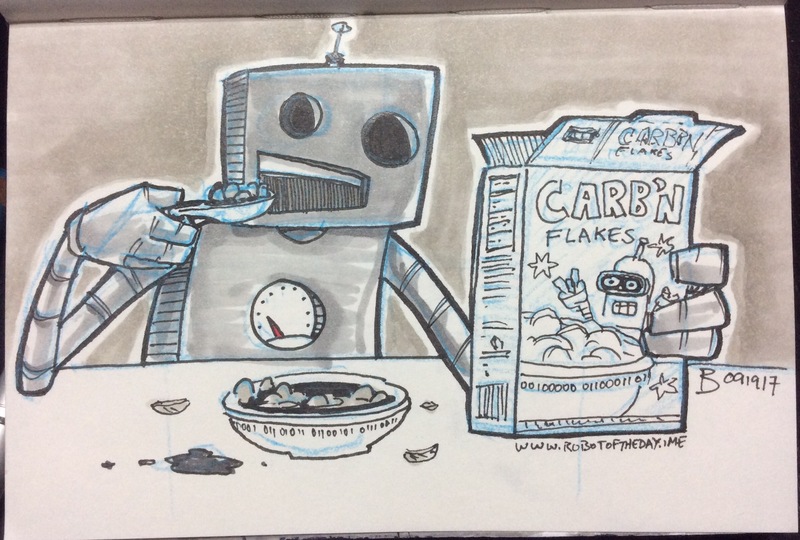 Part of a complete breakfast for self-assembling robots! Thank you. So do the bots!